Question #1 – What is the weight and dimensions (and do you have the cabinet space)? 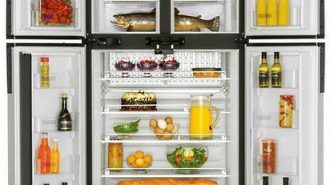 Question #4- Do you have space for the additional battery power needed for a residential fridge? Check reviews, returns, warranties, and forums, for additional insight before you make your purchase. 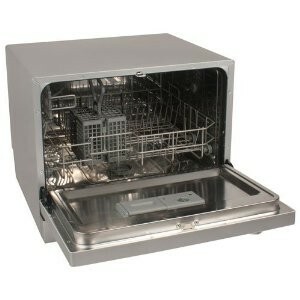 Question #1 – What volume of water does the dishwasher use? Question #2- Do you have the gray tank capacity for additional water waste? 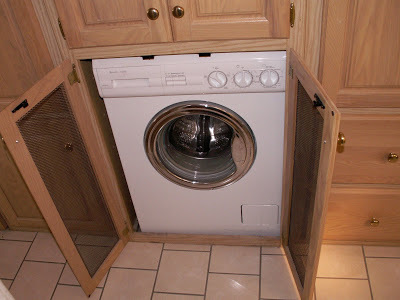 Washing Machine– No more laundromats, when a washing machine is your RV appliance of choice. 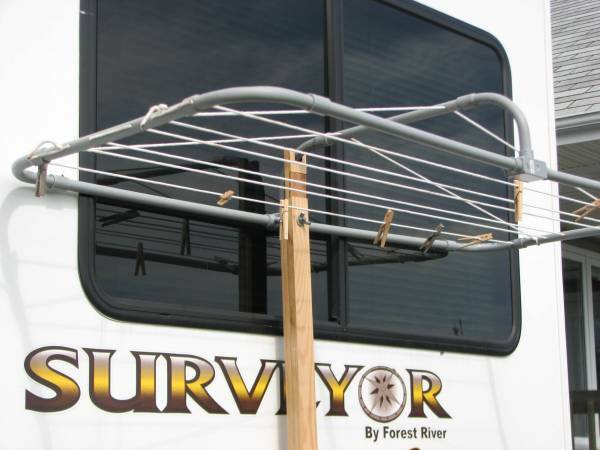 Most RVers use an all-in-one machine, which wash and dry in the same tub. 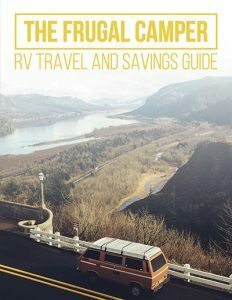 RV appliances vary, and washing machines are no different. 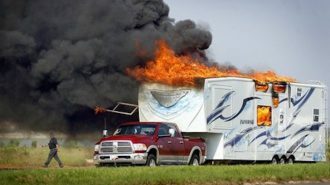 If you are adding a washing machine to your rig, talk to a professional first. Due to the water consumption, hook-ups, and gray tank needs, you want to make sure you know what you are doing. 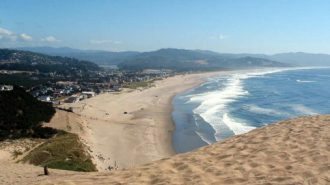 Question #1 – What are the water requirements? What are the vent requirements? Question #2- What are the power needs, and how will I provide them? 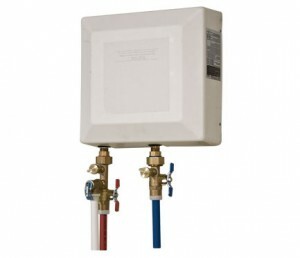 Tankless Water heater– The tankless water heater is quickly becoming an RV appliance staple. 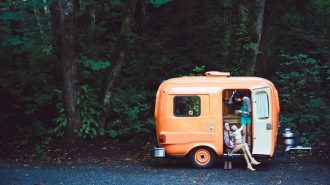 Tankless water heaters have long been used in European campers, but they are relatively new to the U.S Market. 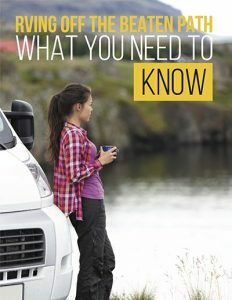 If you plan on buying a tankless water heater, be sure to have all the pertinent information on your RV, before talking to a professional. Question #2- Does this come with a shut-off valve, if I run out of available water? Question #3- How easy is this to install in my current rig? 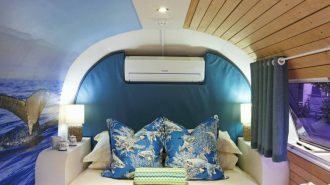 Aqua Hot System– Ask any RV owner how they feel about their Aqua Hot System, and most will say it was love-at-first-sight. 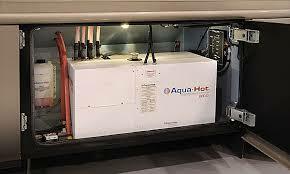 An Aqua Hot System is the RV appliance that does several jobs all-in-one. It heats water, and it uses the heat from the water, to heat your rig. 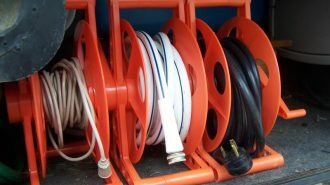 Aqua Hot Systems are efficient, and usually mounted in the basement area of the motorhome or Fifth Wheel. Question #1- Which unit/style is the best fit for my current rig? Question #2- Will I need professional installation and where would it go? Question #3- What is the upkeep on an Aqua Hot System? 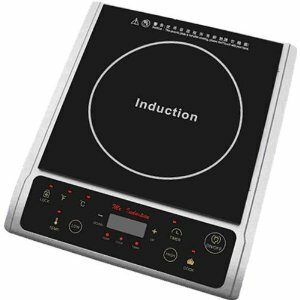 Induction Cooktop – This little gizmo has become an instant hit with RVers (particularly women). Induction Cooktops offer instant heat, and safe, speedy preparation. Cooktops are installed, or plugged in, but may require specific pots and pans for use. Tip #1- Induction cooking is difficult if the energy flow is inadequate or erratic. Tip #3- Induction cooking cannot char or grill. 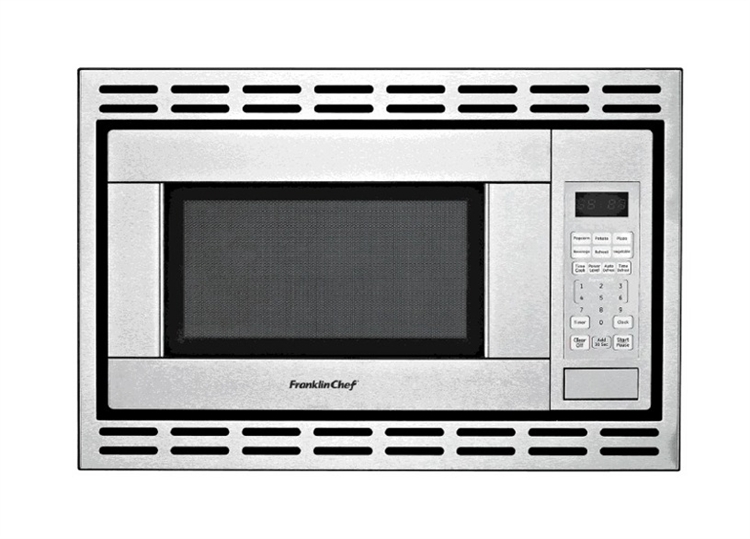 Convection Oven – Nearly all RVs now supply a convection oven or a microwave/convection oven combination. 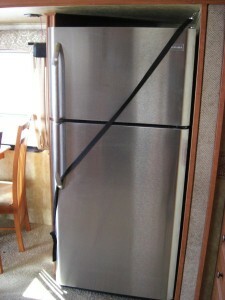 If you are short on space, this is an RV appliance you will love. Convection ovens use circulated air to increase the speed of broiling, baking, and more. Tip #1- Convection ovens can stand alone, or as a microwave combination. Make sure you are getting the correct one. Tip #2- If your convection oven will be installed, check your space, and make sure you have the right dimensions. This is an easy thing to forget. Tip #3- Look at the settings and see if they are easy to cook with. Many RVers complain of hard-to-use cook settings on convection ovens. 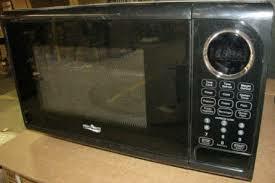 Microwave Oven – Microwaves come in all shapes, sizes, and colors. For the most part, this is a no-brain purchase. The most important things to remember are: find one that fits your space, has great customer reviews, and has at least a 1-year warranty. 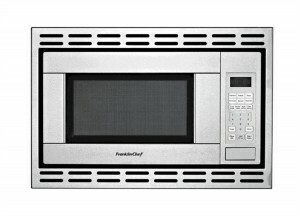 Most RVers prefer a microwave/convection oven combination. Do you? 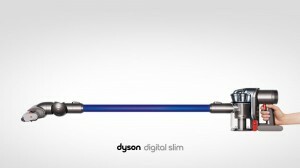 Dyson Animal Vac– If you travel with animals, the Dyson Animal Vac will change your life for the better. This battery-powered vacuum has the sucking power to get up most of the hair that builds up in your rig. Be aware, this is a battery operated unit, and is not as fast as the traditional plug-in units. It is, however, the perfect RV appliance. Question #2- Do you have space to store a full size Dyson, if you need more time than the battery unit affords you? Question #3- Which connections will you use the most, and do they come with the unit you have chosen, or are they extra? Portable Ice Maker– If you have a tiny RV fridge, ice is a luxury. 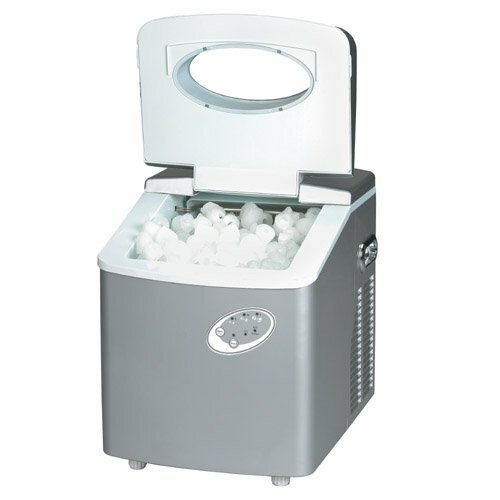 Many RVers choose to own a portable ice maker for their “camping” lifestyle. While portable ice makers take up valuable counter space, many full-timers feel they are worth it. Ice makers come in a variety of colors, to match your kitchen interior. Tip #1- Know your counter space before looking for a model. Some units take more space than others. Tip #3- Compare how long it takes to make ice between units, and watch for any negative reviews on excessive noise. 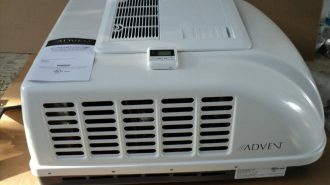 Air Purifier– If you have allergies, or animals, an air purifier should be on your must-have RV appliance list. Living in a small space makes the air quality of prime importance. 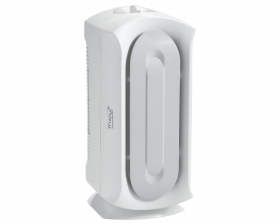 While many air purifiers work wonders, few are compact enough to work well when traveling. Here are a few tips when picking the right one for you. Tip #1- Make sure the replacement filters are readily available. Tip #2- Know your Hepa–from your Ozone–from your Ionic. Don’t just pick any old one. Tip #3- Decide where you will store your air purifier, when you are not using it. If you don’t have a space for it, you won’t use it! 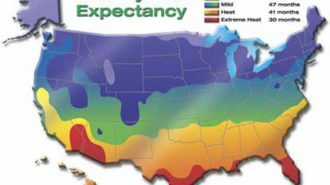 Dehumidifier- Humidity and RVs are like oil and water. They don’t work well together. RVs trap extra moisture from washing dishes, showers, and breathing. If it’s raining outside, you may be in serious trouble. 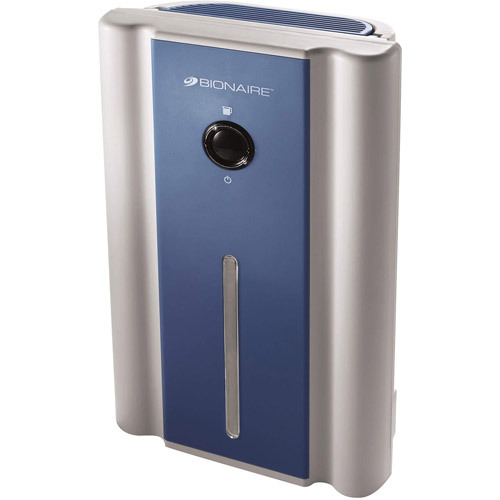 While there are a few counter-top dehumidifiers available, few of them remove enough water necessary, for full time RVing. You may need to look for a petite unit, that pulls at least 15-liters of water a day. 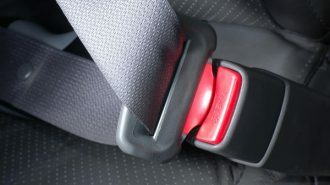 Question #1 – How many liters does it remove in 24 hours? Question #2- Does it have an automatic fill shut off? Question #3 – Is it quiet? 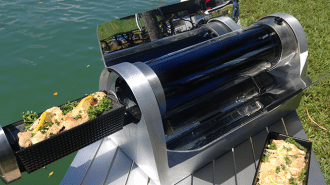 Central Vac– This is a ‘love it’ or ‘hate it’ RV appliance. 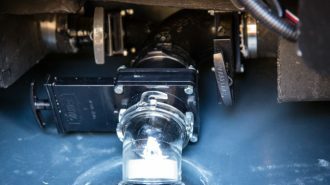 If your rig does not have a factory-installed central vac, you can add it at a later time. 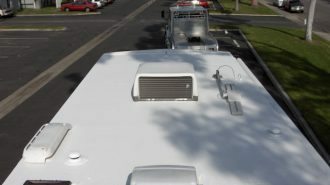 Most rig’s use the Dust Devil Central Vac, designed for RV living. Here are a few tips and tricks to deciding if this choice is right for you. 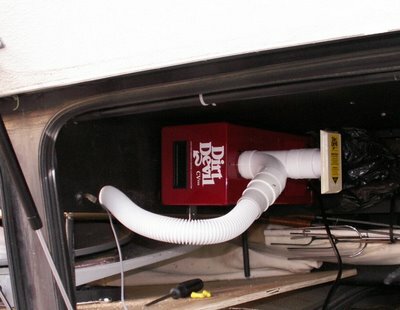 Tip #1- If you don’t like the Dirt Devil brand, you won’t like the RV Central Vac. Tip #2- If you want serious suction, most central Vacs are not for you. 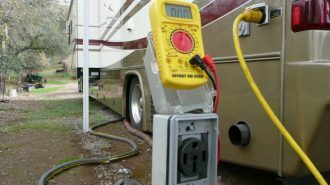 Tip #3- Central vacs are seen as a value-adding option in an RV. 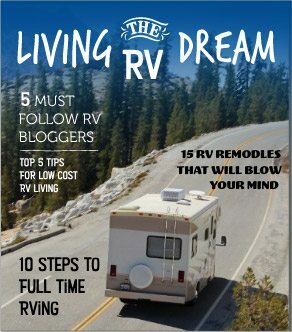 Coffee Pot- There are several options available to the RV coffee lover. You can buy a single use, a press pot, a Keurig, or a traditional drip. 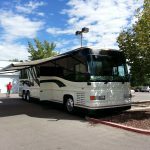 The decision is a personal choice, and will vary among RV owners. Option #1 – The AeroPress is a go-anywhere, simple coffee-maker that uses no power. Option #2- An electric kettle and a press pot work for both coffee and tea. Option #3- Keurig’s come in a variety of shapes and sizes, perfect for recreational vehicles. 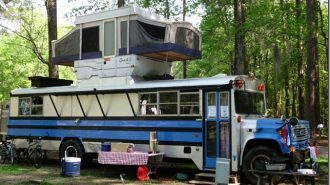 Customizing your RV is as easy as surrounding yourself with things that you love. 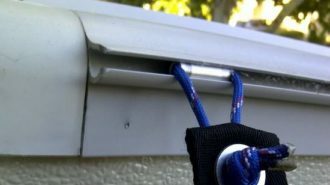 If something is important to you in a sticks-and-bricks house, you can assume it will be important to you, in your RV. 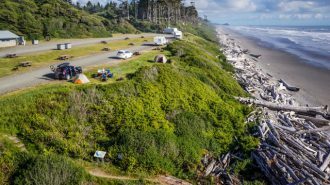 But remember, space in a camper, trailer, or motorhome is limited. Consider your top priorities first, and then make small cutbacks, according to your personal taste. 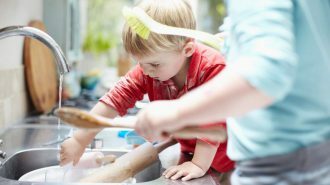 If you don’t mind washing dishes, forget the dishwasher. 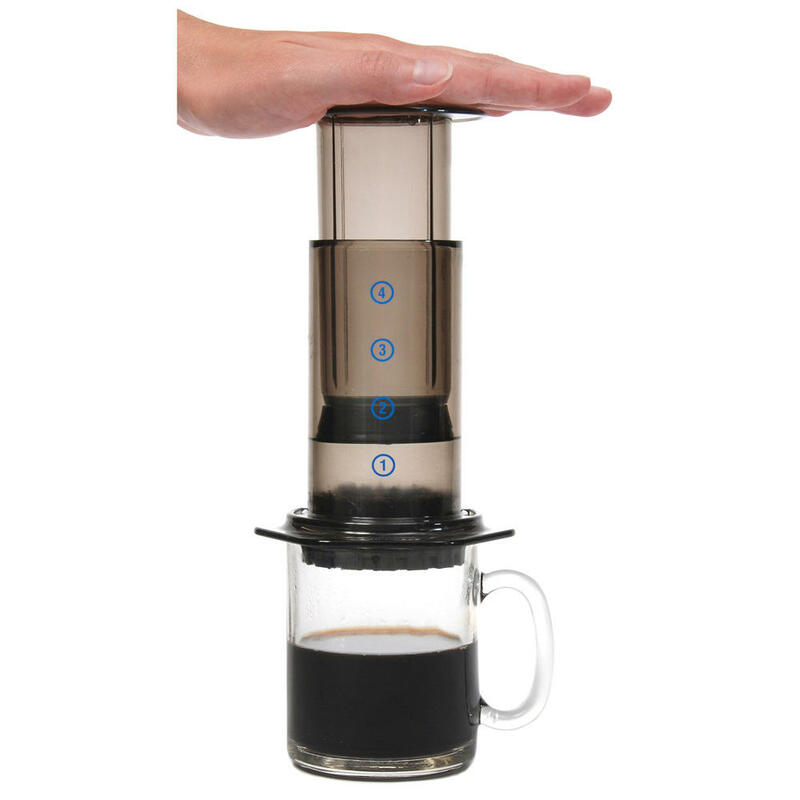 If you like simple coffee, use an Aero Press (and save space). Using a laundromat will allow you to get all your laundry done at once. 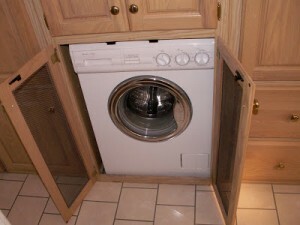 So, do you really need a washer? Pick and choose the special RV appliances that are key to your personal lifestyle. Remember, you can always add something later, if you really want it. 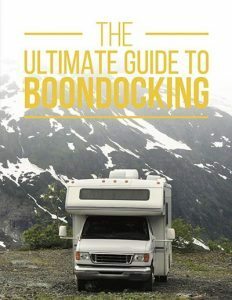 The secret to picking great RV appliances is research and careful installation. Remember that every dollar you spend, needs to be accounted for. Choose items that give the most bang for your buck!